I am lucky-no squirrels in my neighborhood yet but it won’t be long! What kind of bait are you having the best luck with? We have had some really warm weather, and I have not had many birds at my feeders in the past few weeks, let alone the DRST. I have two traps, and both seem to work equally well. Some days one catches a bunch and the next, it’s the other. In the past few weeks though, it’s been slim pickings for me too. I see big flocks of sparrows around, but they have enough natural food available that they are not interested in the traps or feeders right now. This is wire to keep seed from blowing off. This is the squirrel guard. This reply was modified 2 years, 4 months ago by stumpy75. 4-6 inches….really. We are out of town. I had to put my traps away. I find it’s hard to put out with snow. I might wait until January. This reply was modified 2 years, 4 months ago by tamsea. Looks like my pics did not appear on my last post, and now, I’m not allowed to edit them, so I’ll try again here. Wire mesh to keep the seed from blowing off. Additional mesh to keep squirrels from eating the seed. Interesting….and the house sparrows can still get to it? Yes. I’ve watched HOSPs eating out of it. They seem to have no problems getting to the food or actually landing on it. 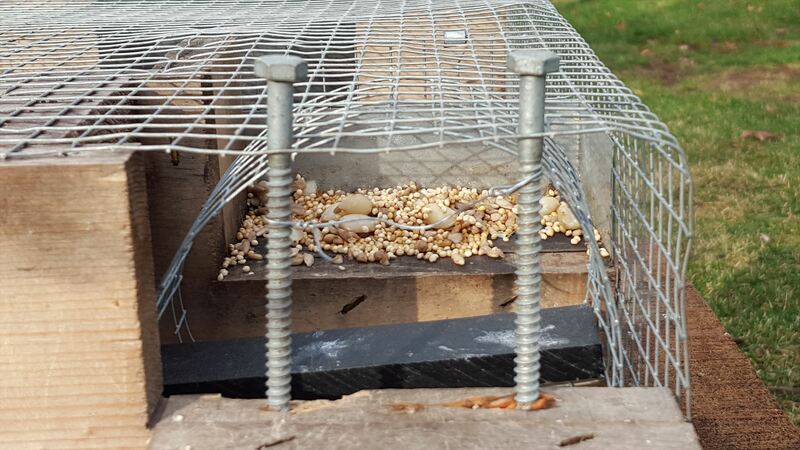 I added the small wood pieces and the bottom hardware cloth just to try to keep the seed from blowing off, and they didn’t have a problem with that, so I added the top piece to keep the squirrels from eating the seed. Right now though, after this 8″ snow, the traps are in the garage… I’ll try to get them back out in the next few days, as it’s just supposed to be cold, but no more snow. Squirrels & Rats are my main problems so I’ll try this method of blocking their entry. This reply was modified 2 years, 1 month ago by stumpy75. Good idea. Thankfully I don’t have squirrels. Hi I’m new here and I don’t even have the time to get acquainted with the page I just have a quick question. 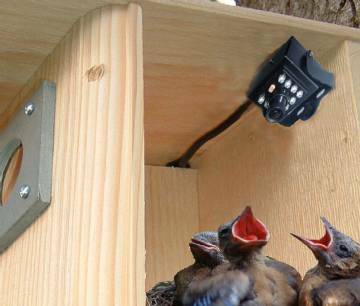 This is the first experience I’ve had with bluebirds my husband built the house, the bluebirds moved in in February, had their babies,… all healthy, they fledged about two weeks ago the mom and dad are still coming back to feed on the mealworms. But yesterday I discovered that the HOSP took over the house. Today the bluebirds tried to get back into the house and the House Sparrows stopped them. But just recently I saw the bluebirds going into the house when the Sparrows weren’t there. 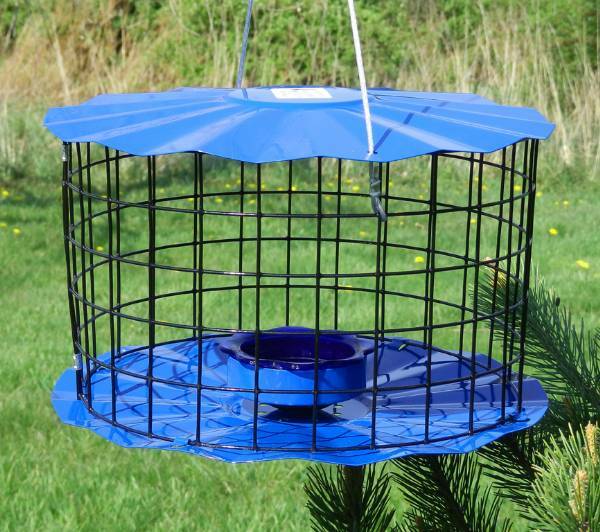 Like I said I’m new to this and just found out about trapping I want to order one but I need it desperately right this minute I don’t know what else to do, the bluebirds will end up going someplace else if I don’t give them their house back. Sorry to be wordy I guess my most important question is how fast do you think the DRST takes to ship? The site says there is no way to call. 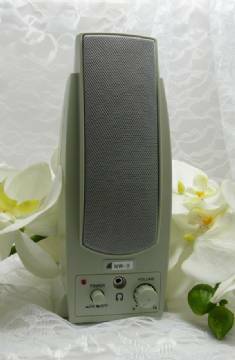 It said “if I don’t hear in a week….” that doesn’t sound good. Does anyone know of a faster way to get this trap. Sorry for all grammar and sp, trying to be fast right now. They usually ship on the next shipping day as mentioned in their page. They are in MN, so add a few days to SC. You might consider a VanErt trap. https://www.vanerttraps.com/ It fits in the box and closes as the sparrow goes in. Of course, it has to be watched carefully, as you don’t want to trap a BB for very long. Thank you Stumpy75. It took me 10 min to figure out how to reply to this post. I think/hope you get it back. I actually ordered that VanErt trap yesterday out of desperation but like you said, I’m worried the Bluebirds will be caught. I can sit and just watch to make sure what is in the box. But I don’t know when that will come either..by usps. I guess I will order the DRST and hope it will ship asap. Until then I may put the sparrow spooker up, I know it’s not the correct timing, but have nothing else I can do for the next week or so.